Anamika S Jain is a social media consultant and blogger. She is passionate about topics like astrology, numerology, feng shui and gemstones. 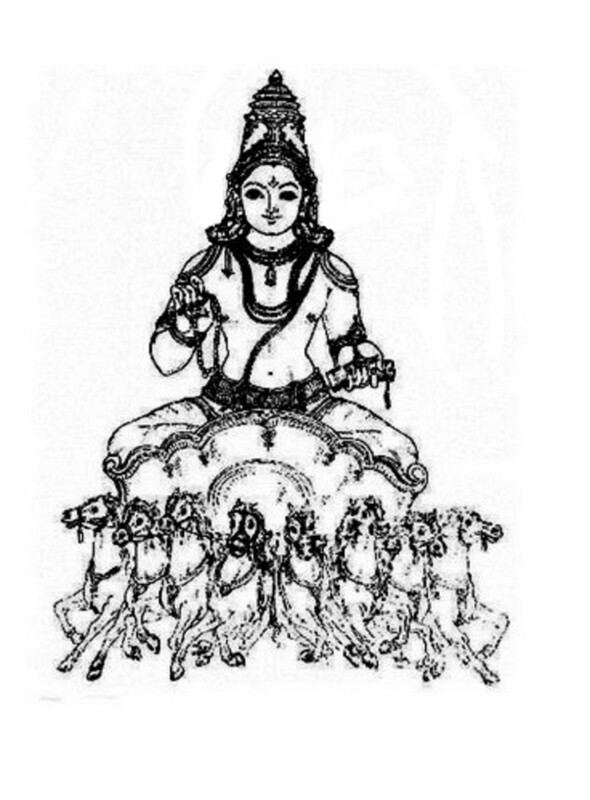 According to Hindu mythology, Jupiter is considered to be the teacher of gods or Devas. 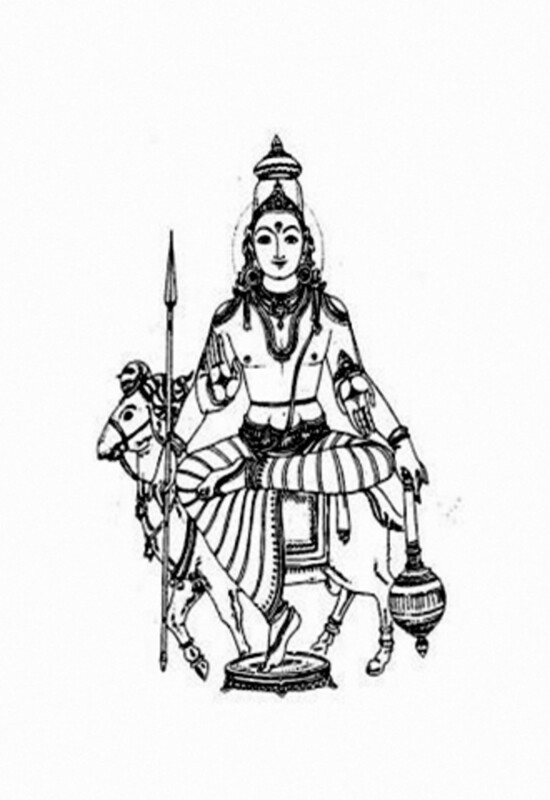 In Vedic Astrology, the planet Jupiter is known as Guru, Brihaspati and Devagura. Jupiter is a good indicator of fortune, wealth, fame, luck, devotion, wisdom, compassion, spirituality, religion and morality among other things. Jupiter rules stomach and liver. Jupiter or Brihaspathi rules over the sidereal signs of Sagittarius and Pisces. Jupiter is debilitated in the sign of Capricorn and the sign of exaltation of Jupiter is Cancer. His mahadasha lasts 16 years. Jupiter or Brihaspati is most comfortable in the first house. Jupiter is a benefice planet and considered to be the most auspicious, helpful and generous among all Planets.A prominent Brihaspati in one's horoscope can indicate a subtle and keen intellect and a disciplined mind and senses. Afflictions to Guru or Brihaspathi can mean bad luck, loss in litigation, skin problems, arthritis, heart troubles, impurity of the blood, liver malfunction, diabetes etc. His day is Thursday. The metals of Jupiter are Gold and Copper and Gemstone is Yellow Sapphire. As a God, Brihaspathi is a handsome youth with a big-bellied body and a broad chest. 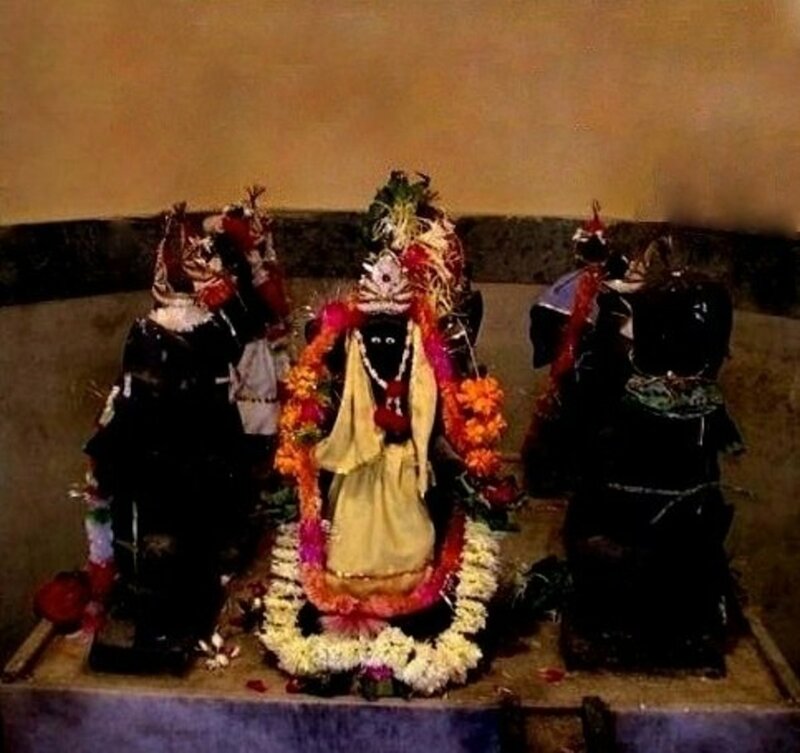 Brihaspati is a Brahman by birth and son of Sage Angirasa (and grandson of Lord Brahma) and Surupa. He is the teacher of Gods and knows the Vedas and is an expert in all forms of knowledge. Brihaspathi is four armed and wears yellow cloths and is very fond of sweets. He sits on a lotus and his chariot is pulled by eight yellow horses. Given below are Remedies for weak Jupiter in Horoscope and Brihaspati Mantras. Given below are Remedies for pleasing Brihaspati. Fasting on Thursdays and keep vow of silence. Avoid Salt and Banana in food. Worshiping Lord Vishnu and chant Vishnu Sahasranama. Wear Yellow Sapphire or Yellow Topaz. Wearing 5 mukhi and eleven faced Rudraksha Beads. Donate yellow cloths, gold, turmeric, yellow sweets, yellow gems, books, honey etc on Thursday morning to Brahmans and teachers. Feeding crows and other bird’s banana and yellow colored sweets. Chant the Mantras of Brihaspati starting from Thursday. Wear yellow cloths. Meaning : I bow down to Brihaspathi who is the teacher of Gods ans sages, who is resplendent and lustrous like burnished gold and who is endowed with a lot of wisdom and who is the lord of the three worlds. The mantras of Guru can be chanted using 108 Rudraksha Beads Rosary. For best effects start recitation on a Thursday during the bright half of the Moon. The Mantras should be chanted 1,25,000 times and Puja should be performed with yellow flowers. The presence of 'Ganesh yantra' at the place of recitation helps in achieving faster results. 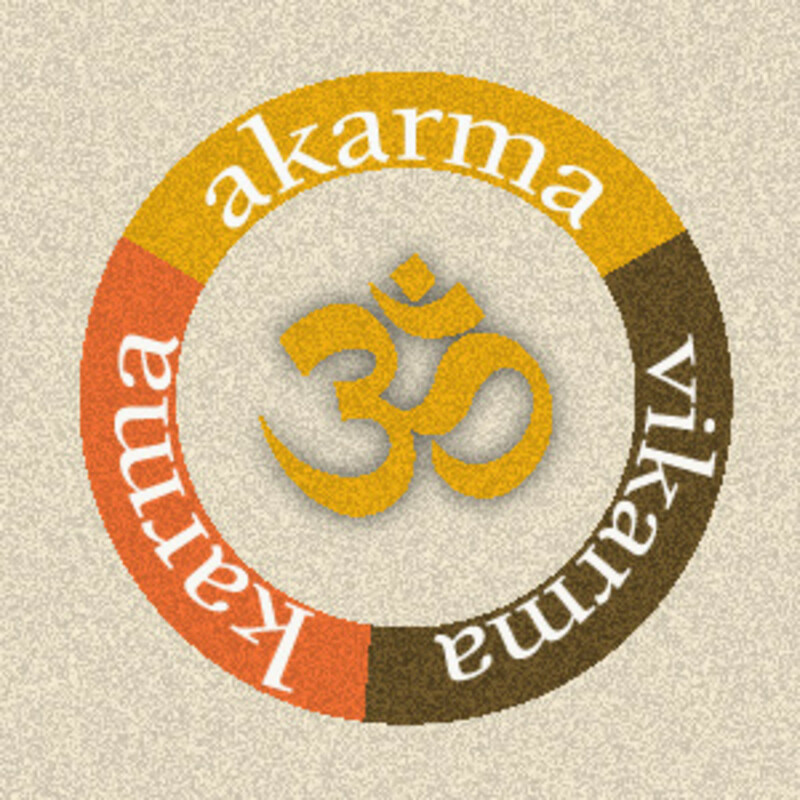 ANAMIKA..compliments to your so healthy information regarding every planet u have written. an addition to please jupiter for unmarried girls or there is hurdle in getting marry. onevery thursday donate 5 laddu to each five temples,repeat every thursday, five week. serve bannana 2 laddu, 200 gmgrms dal to cow regularly. puja of bannana tree with milk,.and jurgery powder. lit desi ghee lamp,every thursday.mantara jap OM HARIM SHRIM KAATYANI SWAHA, a continuous matar jaap for 40 days ,miraculous result. I have been learning astrology since 1997. I like your presentation about the "Jupiter".Keep it up, Anamika Ji. I really enjoyed your hub about the Lord Jupitor.Actually I also know the subject, Astroloy little bit.Your efforts are commendable.